We have no doubt that hundreds of times a day a hacker is watching a 3D printer spew hot plastic and fantasizes about being able to print directly using metal. While metal printers are more common than ever, they are still out of reach for most people printing as a hobby. But as Mr. Spock once observed: “…you may find that having is not so pleasing a thing after all as wanting. It is not logical, but it is often true.” However, metal 3D printing has its own unique set of challenges. Texas A&M recently produced a short video explaining some of the design issues that you’ll encounter trying to make practical metal prints on an SLS (Selective Laser Melting) printer. You can see the video below. The description says “It is more challenging to ‘metal 3D print’ a part than most people think. We’ve noticed the same even with plastic printers as friends will expect us to print the most outlandish things for them. What we like about this video is it helps to set expectations of the current state of the art so we’re not expecting far more than today’s metal printers can produce. Among the features covered in the video are overhangs, which require supports. After removal, the surface is about like 80 grit sandpaper unless you perform further finishing. Just like plastic parts, warping and curling of large areas is a problem with metal. If you’ve ever been frustrated removing plastic support material, try having to ceramic grind metal supports off. They also use an EDM machine to cut especially tough supports, but it causes a lot of effort since it is likely to run through EDM wires and clog the filters. We looked at recent advances in metal printing last year. We’ve seen homebrew machines that were little more than welders under computer control and we’ve seen plans by big players like HP to create metal prints, but at a steep price. 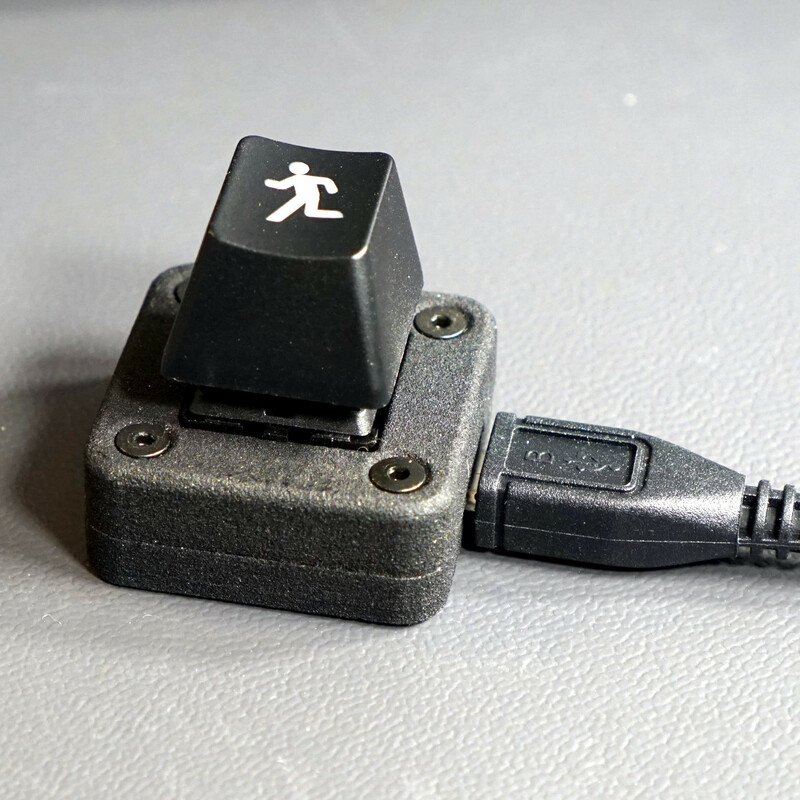 Still, you can’t stop the march of 3D printing progress. The White House’s proposed budget for 2020 is out, and with it comes cuts to NASA. The most important item of note in the proposed budget is a delay of the Space Launch System, the SLS, a super-heavy lifting launch vehicle designed for single use. 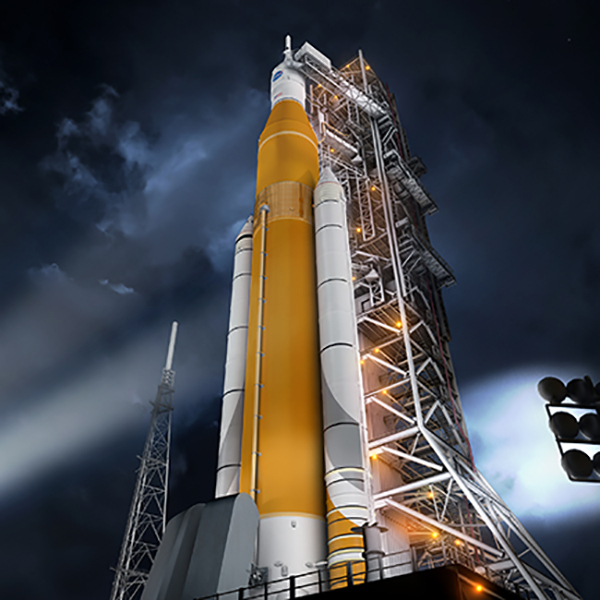 The proposed delay would defer work on the enhanced version of the SLS, the Block 1B with the Exploration Upper Stage. The current plans for the Space Launch System include a flight using NASA’s Orion spacecraft in June 2020 for a flight around the moon. This uncrewed flight, Exploration Mission 1, or EM-1, would use the SLS Block 1 Crew rocket. A later flight, EM-2, would fly a crewed Orion capsule around the moon in 2022. A third proposed flight in 2023 would send the Europa Clipper to Jupiter. The proposed 2020 budget puts these flights in jeopardy.